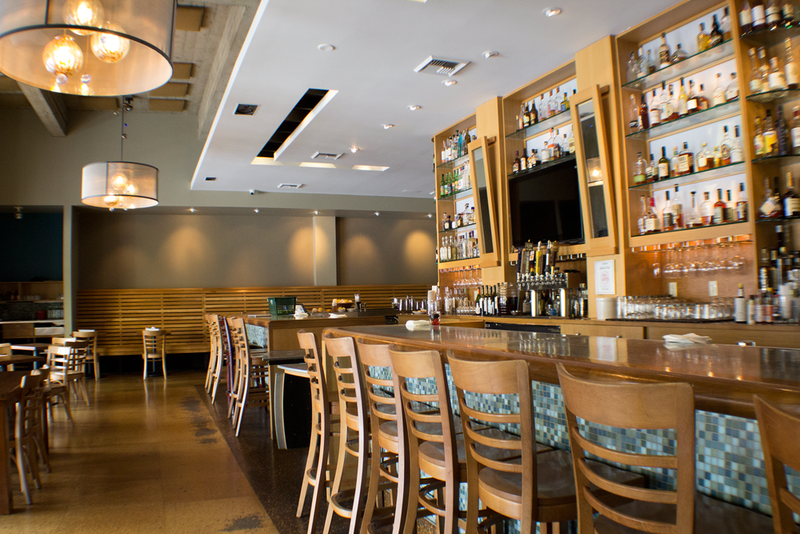 Bar Cesar is the perfect place to host your next event. From wedding rehearsals, to graduation parties, to casual happy hour events, we have everything your party needs to have the best time. We have multiple semi-private dining areas to host 8-150 guests. We offer full service dining, buffet style dining, and can cater to a wide variety of diets. We have a full bar and offer multiple options on how to serve your guests alcohol including having you pay, or having them pay. Email us today to book your next great event! Contact us at cesarpiedmont@gmail.com to reserve either room for your reception or party.